Selfridges is continuing its drive to minimise eco-damaging waste with its latest initiative being to remove all single-use plastic bottles of carbonated drinks from its stores. That follows its announcement last year that it was transforming used single-use coffee cups into its famous yellow carrier bags. The latest move is both an eco-aware one and a sensible one commercially. The company’s customers skew strongly towards the Millennial age group where saving the planet is a key priority. 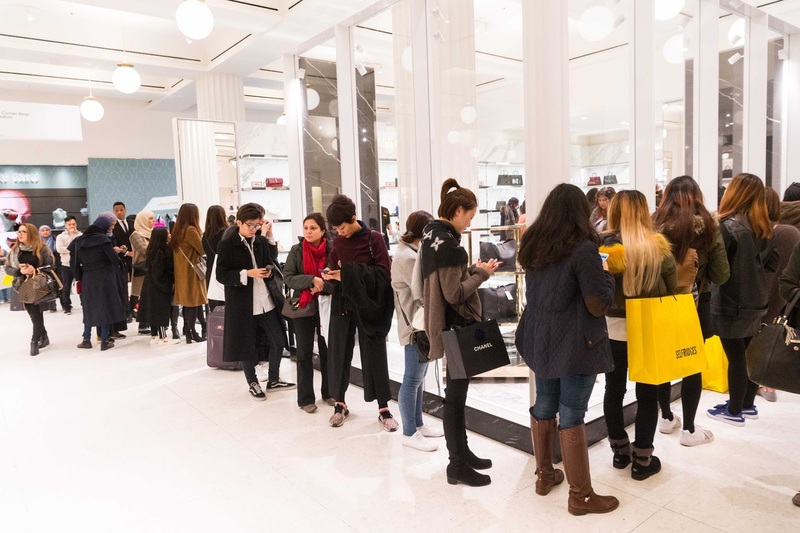 And the retailer’s appeal also skews particularly strongly towards Chinese shoppers, a group known to be increasingly environmentally-driven. In fact, a report last week, released to coincide with the IFAT Munich trade fair for environmental technologies, claimed that 83% of Chinese consumers are concerned about the impact of plastic waste on the environment with almost two-thirds saying that individual consumers must get involved in eradicating such waste. Selfridges’ move will clearly go down well with such consumers and builds on the company having spent almost a decade highlighting marine conservation. Alannah Weston, Deputy Chairman of Selfridges Group, said: “Our customers expect us to be responsible and our values underpin this requirement. We have supported the #OneLess campaign from 2016 which, as a result, has seen the Mayor promise to improve access to drinking water across London.